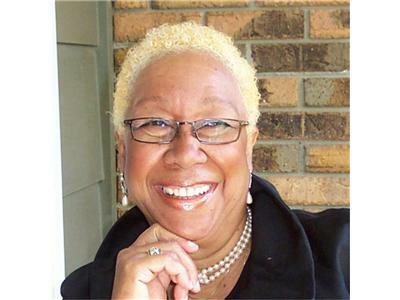 Our Guest today is Kala Ambrose, noted wisdom teacher, author, intuitive, inspirational speaker, and host of the Explore Your Spirit with Kala Radio and TV Show (www.ExploreYourSpirit.com). 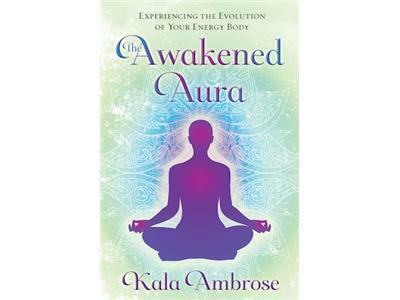 Kala Ambrose's teachings are described as discerning, empowering and inspiring. Whether she’s speaking with world-renowned experts on the Explore Your Spirit with Kala Show, writing about empowering lifestyle choices, reporting on new discoveries in the scientific and spiritual arenas or teaching to groups around the country, fans around the world tune in daily for her inspirational musings and lively thought-provoking conversations. 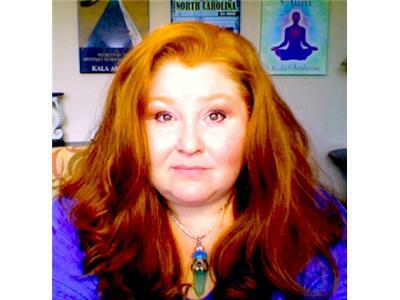 Kala is the author of four books including the award-winning 9 Life Altering Lessons: Secrets of the Mystery Schools Unveiled, Ghosthunting North Carolina, The Awakened Aura: Experiencing the Evolution of Your Energy Body and coming September 2012, Spirits of New Orleans: Voodoo Curses, Vampire Legends and Cities of the Dead.